Queenstown, known as the queen of estates, is Singapore’s first satellite town. 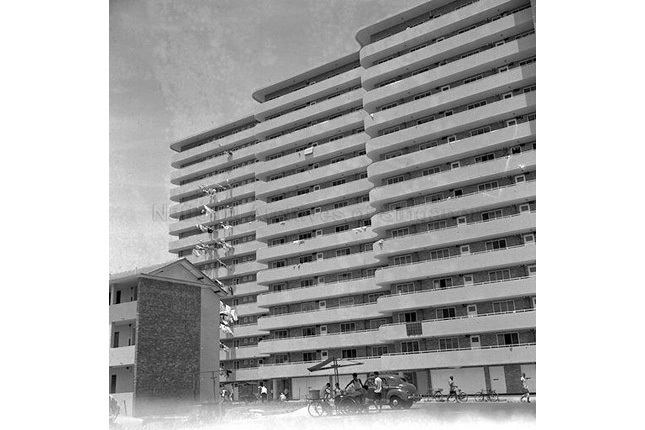 First developed by the colonial administration’s Singapore Improvement Trust, and later completed by its successor, the Housing and Development Board, Queenstown was used as a test bed for much of Singapore’s public housing. 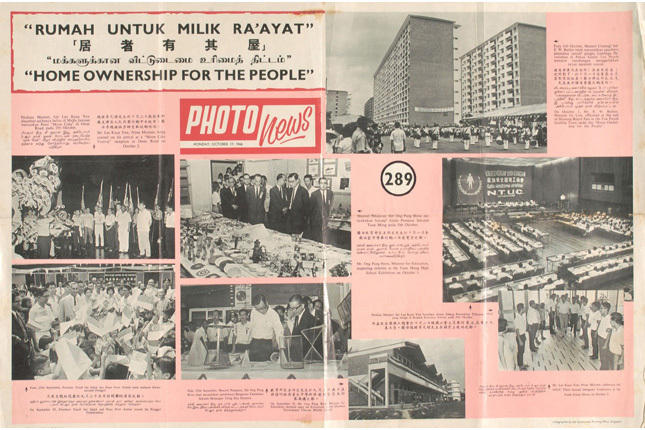 It would be the satellite town to pioneer many firsts, including the first HDB flats, tallest public housing blocks, first point blocks and first community and social institutions – with a polyclinic, branch library and neighbourhood sports complex. Previously perceived as a greying estate, recent redevelopment works have revitalised Queenstown. This is a town where the old and the young mingle, and new establishments coexist with conserved buildings. Today, Queenstown has become one of Singapore’s most desirable estates. Queenstown was developed as Singapore’s first satellite new town by the Singapore Improvement Trust in 1952. It was named after Queen Elizabeth II to mark her coronation. The town was envisaged to be self-sufficient, with residences within walking proximity to amenities and institutions such as shops, schools, markets, cinemas and places of worship. The Singapore Improvement Trust initiated planning for five estates in Queenstown, namely Princess Estate, Duchess Estate, Tanglin Halt, Commonwealth, and Queens Close and Crescent. 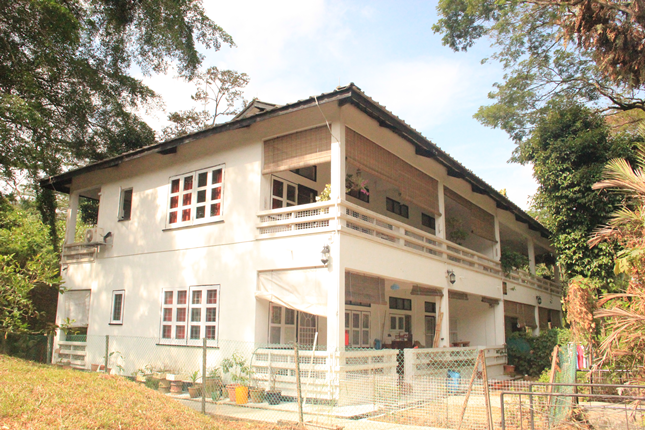 Under their charge, construction began at the former Buller Camp in Princess Estate, while the former burial ground and farmland at the Boh Beh Kang village were cleared to make way for public housing. Queenstown also holds the accolade of being the site of the first public housing skyscraper. The former Forfar House became Singapore’s tallest public residential building at 14 storeys high when it opened on 24 October 1956. Designed in the Modern style, its distinctive zigzag façade played an important structural role in resisting wind pressure. Its flats were among the first to own a modern sanitary system and built-in refuse chutes. The former Forfar House was subsequently demolished to make way for the 30 to 40-storey Forfar Heights cluster today. The Princess House at Alexandra Road, which was gazetted for conserved in 2007, was once part of the Princess Estate. Originally designated as an office for SIT, it housed the HDB headquarters at one point and later became a multi-purpose building that housed the Social Welfare and Licensing departments. Many hawkers collected their hawker licenses at the Princess House. The last remaining market designed by the SIT has also been gazetted for conservation in 2014. 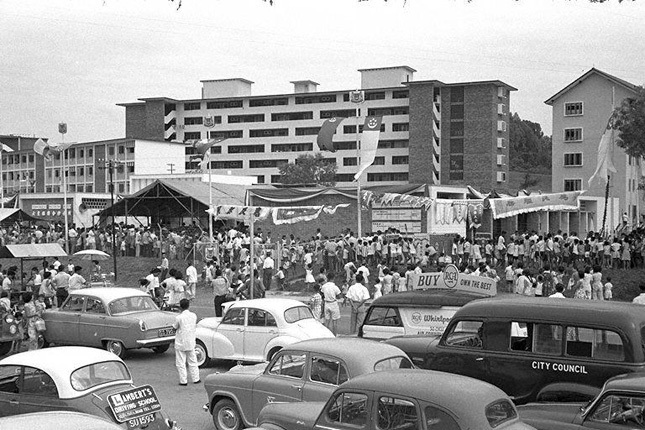 The former Commonwealth Avenue Wet Market opened on 23 October 1960 and signalled a change in era that would see the shift of itinerant hawkers from the streets to purpose-built markets and food centres. 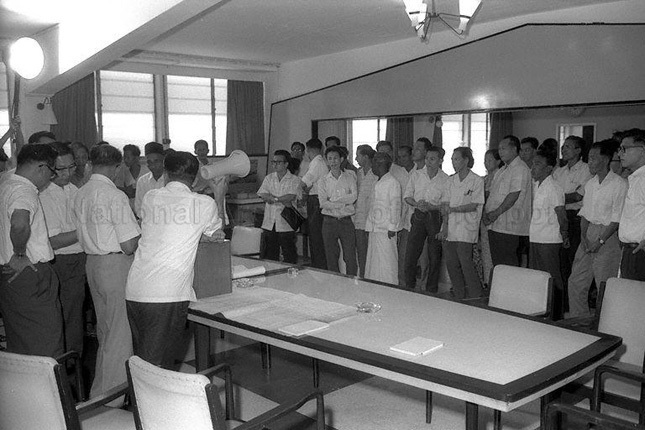 The HDB took over the SIT as the national housing authority in 1960 and continued its work in Queenstown. It also added another two estates: Buona Vista and Mei Ling. 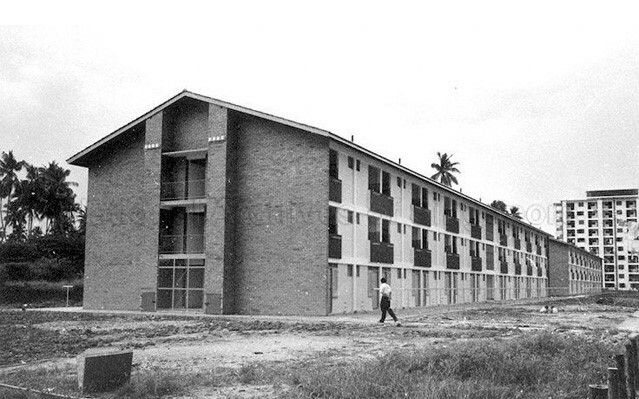 HDB set many housing precedents in Queenstown. 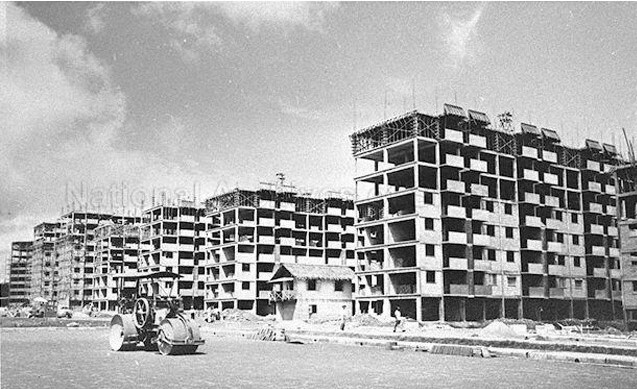 The first HDB blocks, 45, 48 and 49 Stirling Road were completed in October 1960, just months after the HDB’s formation. These were among the first batch of public housing projects launched under the first Five-Year-Programme. Many of the Stirling Road units were offered to villagers who were rendered homeless by the Bukit Ho Swee fire in 1961. To offer more privacy options and reduce homogeneity of the common slab blocks, HDB also introduced the first point blocks in Queenstown, at 160 and 161 Mei Ling Street. The sale of these point blocks was presided in April 1970. 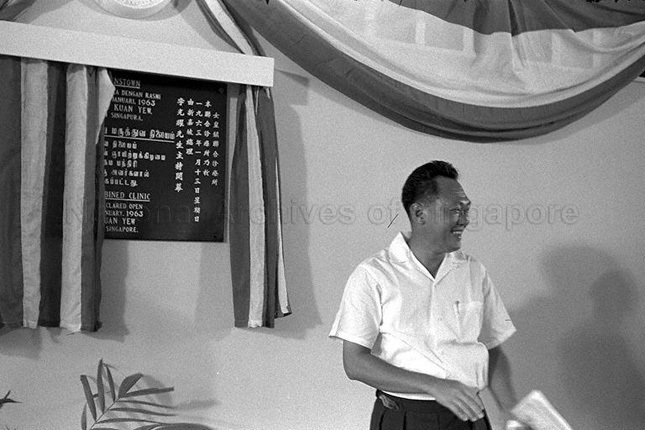 Queenstown was also the home to the first community and social institutions in Singapore. 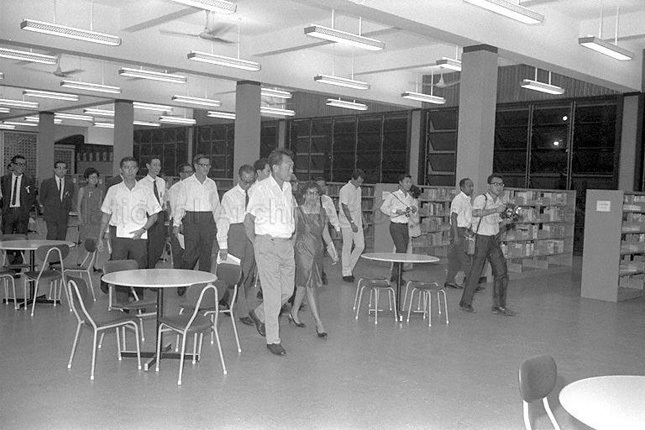 The Queenstown Public Library opened on 30 April 1970 and became the first branch library in Singapore. After the demolition of the old National Library building at Stamford Road, the Queenstown Public Library is the oldest existing public library building in Singapore and is the first library to be gazetted for conservation. 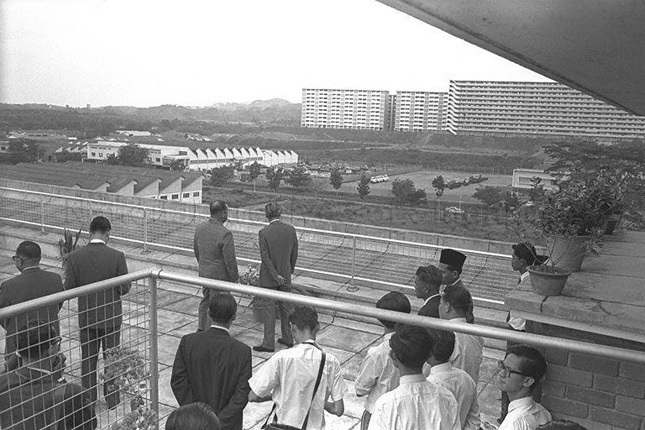 Other community institution firsts include the former Queenstown Polyclinic at Margaret Drive, which opened on 13 January 1963 as the first polyclinic, and the Queenstown Sports Complex, the first neighbourhood sports complex that opened on 15 August 1970. Queenstown, Singapore’s first satellite town, has pioneered many firsts as a role model of much of public housing estates in Singapore, and truly deserves her title as the queen of estates. Little India Heritage Trail - Shop Till You Drop!